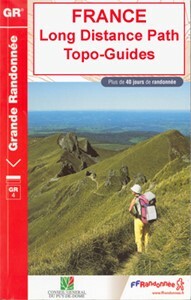 Pyrénées Centrales, FFRP topoguide, Ref. No. 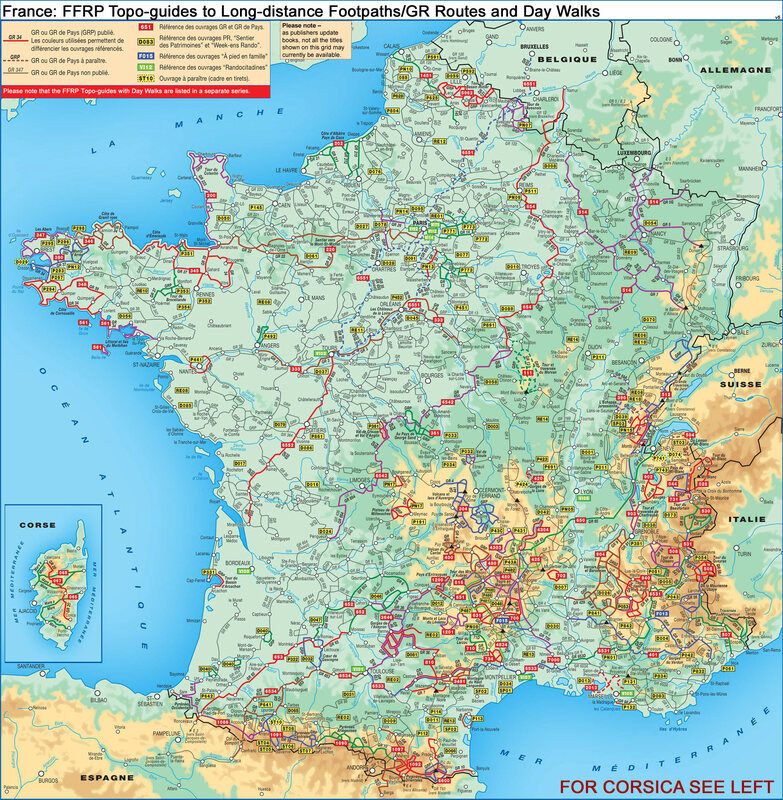 1091, covering the second section of the GR10 along the Pyrenees from the Atlantic to the Mediterranean – a 270-km long walk from Arrens-Marsous to Bagnères-de-Luchon. 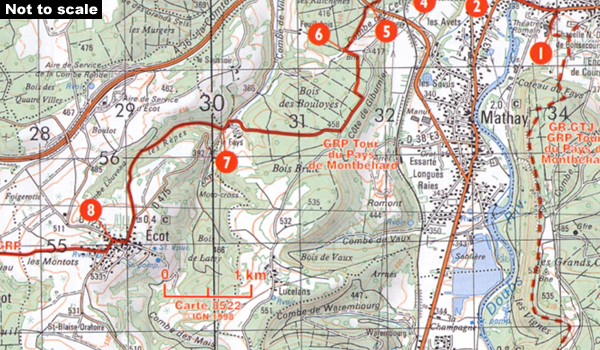 Different variants of the GR10 are covered, with or without including the highest part of the mountains at Gavarnie, plus a link to the main route from Lourdes along the GR101 and two short circuits near either end of this section. Given the mountainous terrain, the guide also provides a detailed route profile for this part of the GR10, annotated with timings in either direction plus locations of accommodation facilities. Current edition of this title was published in May 2014.